You would think that the military is a brotherhood with an unbreakable bond, but the Dallas BLM terrorist who murdered five police and injured seven more proved that even a patriot can be turned. Johnson’s Facebook wall was smeared with BLM lies, Nation of Islam propaganda, and Black Panther hate. If there is any doubt in anyone’s mind that BLM and the Islamic Jihad are associated along with socialists then you need a lesson in reality and subterfuge. The entire Democrat Party platform is based on nothing but grievances but individual groups. Where Republicans (are supposed to) stand for all Americans, Democrats have always appealed to those who want to believe they are victims. Where Republicans encourage everyone to strive to be better, Democrats tell their followers that they have been wronged and should seek revenge through electing them. This is why Obama and the Democrats are acting as if it’s 1950 and why America haters are calling the killing of the Dallas terrorist a “lynching.” Sheriff David Clarke denounces the Black Lives Matter movement and calls it “Black Lies Matter” because their entire premise is based on lies that Democrats have created via the liberal media. 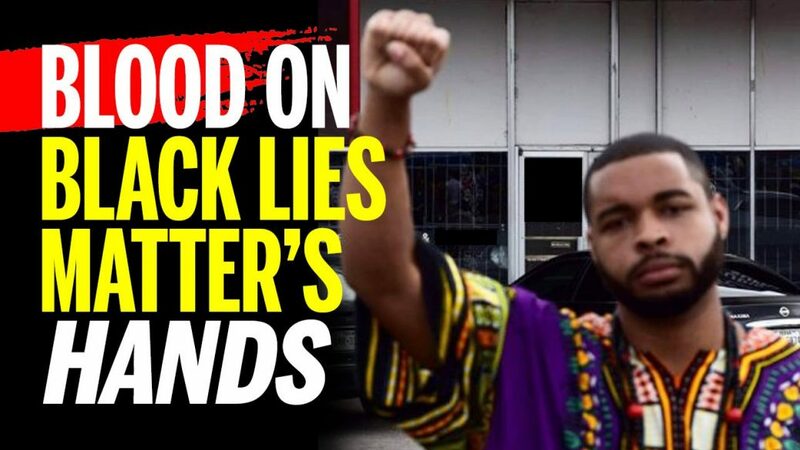 Micah Johnson fell victim to those lies to such a degree that he betrayed his country and became a mass murderer of the nation’s protectors. In the real world police racism and murdering of young black men does not exist. A black Harvard professor had to spend two years researching to discover this truth that conservatives already knew. There is no excuse for this or for the thousands that are marching against the police and then crying when they are not being protected by them as they watch their black children being gunned down in the streets by other blacks. Read more at – Police and Fire/Rescue – America’s Protectors under attack!